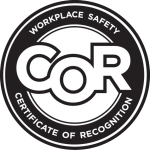 BOWEN takes the health and safety of the contingent workforce seriously, holding industry-recognized Certificate of Recognition (COR) as well as maintaining good standing with ISN and Avetta safety compliance systems. Recognized for its industry-leading practices, BOWEN is the only workforce solutions provider selected by the Alberta Government to be part of their Partnerships in Injury Reduction program. BOWEN conducts safety inspections on all client sites. This ensures we’re knowledgeable about the working environment and we can adequately prepare our contract employee for the site. Additionally, all our employees are required to review and sign off on our health and safety policy during on-boarding. The intention of our Health and Safety Program is to prevent on-the-job accidents, but they can happen. If an incident occurs, we have a 24-hour emergency line monitored by senior managers. After the incident, BOWEN will complete an accident investigation with the support of our client, to determine recommendations for corrective action. 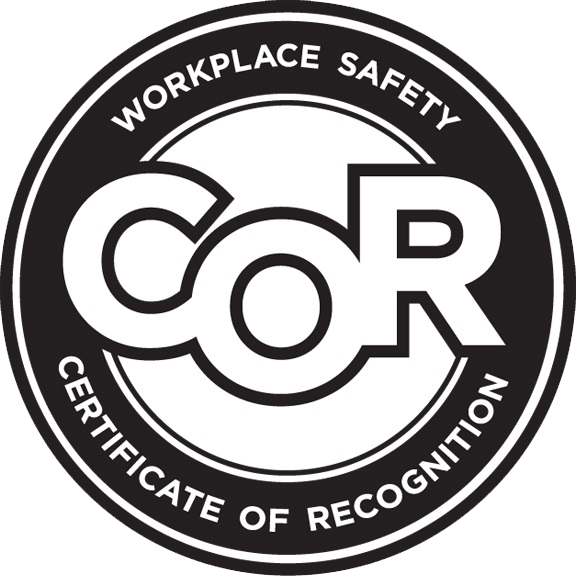 BOWEN is one of a small number of companies in our industry with COR, which is issued to employers who develop and implement health and safety programs that meet established standards. Our COR certification provides us a financial incentive through reduced WCB rates – which translate directly to the client as reduced burden rates. As part of our commitments and culture, we have a Health and Safety Committee with representation from executive, management and front-line personnel who ensure continued success of the program. The committee is responsible to orient new internal employees, monitor our site for any safety concerns, review accident reports and complete annual audits of our program through an external auditor.